The purpose of this thread is to compile new official/custom animations created by our forum artists that can be used to expand upon existing spritesheets. Instead of creating entirely new sprite sheets from scratch, which is an extremely laborious thing, we can breathe new life into existing sheets by just adding, let's say, one or two more animations, which is a lot less work. (Don't get me wrong, I love full original sheets just as much as the next guy, but we can't expect those to pop-up that often). 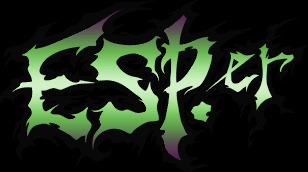 For example: The only reason you couldn't make an MVC3 Shuma Gorath using the available 2D sprites is because there were no sprites for his "Hyper Mystic Ray" super move. Now there are, so a whole new version of the character can be made with significantly less work that it would take to sprite an entirely original character from scratch. - Type and name of the animation being submitted (see the four different submission sections below). - Which spritesheet the move was created for (Example: SFA, SF3, MVC, CVS, etc... sometimes it's obvious, sometimes it's hard to tell... sometimes I may not even know what game the character's from). - Who the creator is (if it's not you). NOTE: Please submit an animated gif whenever possible. Submitting each frame individually as a sheet takes up a lot of space in the page. 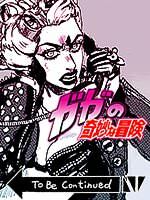 If you can't do it, that's fine, but keep in mind that if the image is too big, I'll be forced to put it inside a spoiler. Cannibal Corpse Startup by Judas, Jmorphman, and Rolento (Vice - Capcom Vs. SNK). NEW CUSTOM MOVES: Completely new moves that have been crafted by fans. UNUSED MOVES: Moves sprited by the original developers that didn't make it to the final game. Real Bout Styled TNT Punch by Graphicus, Jmorphman, Balthazar, and CVSNB (Joe Higashi, Capcom Vs. SNK). SF3-styled Intro/Taunt by the_mith, CVSNB, and Jmorphman (Ken - Capcom Vs. SNK). Would "expansion" be the word you're looking for?? Excellent idea by the way. Wouldn't this be more fitting in "development resources??" Also, Dcat is a very good example of how to expand upon existing characters and their sprite sheets. Maybe? Sprite sheet expansion thread? (Dunno, it sounds weird... I think there's a better word). I tried that once on my forum. But it didn't take off. I'm actually in the works of trying something else for this. I thought of it while trying to figure out the best way to update the shared resources sticky. I'm actually basing it in MFFA because they have more members that I think would be willing to keep something like that active. My idea was to attempt to get feedback on the pros and cons of sprite packs. Try to get the best from them and start adding edits and/or color separation if applicable. An example of pros and cons of a sprite pack would be Demitri rips from me and from Kong. Kong did a better job than I did for the most part. I noticed in Morrigan and Ryu I missed a few frames so I don't trust my own rips from back then. However he doesn't do anything at all if something goes off screen. Like Demitri in his cursed bat form. He's got his wings cut off at the bottom of the screen where I moved the character to prevent that if needed. So my bats need to be in Kong's pack and I should add an axis readme. 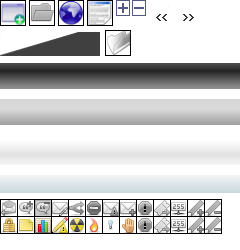 After that edits can be added to the pack as they are presented. It would be best to have an area on Guild where we could add attachments and just add to different packs like that. I have several people on board at MFFA. This is a great idea. I redo a lot of animations just to make them more smooth or more interesting. They could probably fit here. 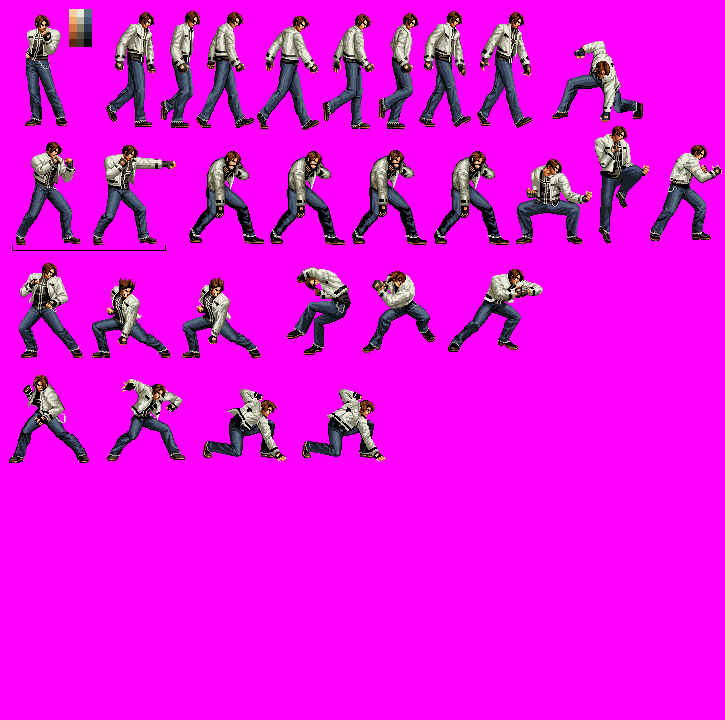 I created some Metsu Shoryuken sprites back in the day, which I intend to upgrade at one point (the sprites are really old and ugly). I also did some lineart work of the Hyper Mystic Ray for Cyanide's Shuma Gorath. Well, for now I was hoping this would be it. I think this is an awesome idea. I like doing pixel art but I'm often busy with all kinds of other stuff, so even if I'd want to do more stuff (which is kind of rare in the first place), an animation for like a special move or two seems to be all I can muster before I either lose interest, become preoccupied with something else, or both. I'd be happy to contribute, at least something relatively simple like something new for an SFZ/MVC character, but frankly I'd have no idea where to begin. I'm not sure if requests would be the best way to go (although I think it's one option), but maybe someone could start compiling some sort of reference list for what kinds of animations for what characters would be appropriate? IE moves characters have gained in later games, like you mention, but maybe also stuff like running/chip/parry/etc animations that some but not all SFZ characters had in CVS2, or whatever. Maybe some sort of combination of both, a reference list for clueless people like me, with kind of an open invitation for people to suggest or request what they'd like to be able to use in their particular projects. Whether it becomes more of an organized project or not I think it's at least a good idea to have a thread here to collect whatever sprites people do produce. I guess I'm already doing this for Blackheart and R Mika. I would do something for Venom, but a lot of folks on MFG,or whatever its called, did that. A character upgrade thread? Hope for the best. This sounds like a fun challenge. Though I haven't done anything in any of the "standard" resolutions in a long time. Anything to throw at me? - New moves introduced in UMvC3 that weren't in MvC1/2, which require a new animation. 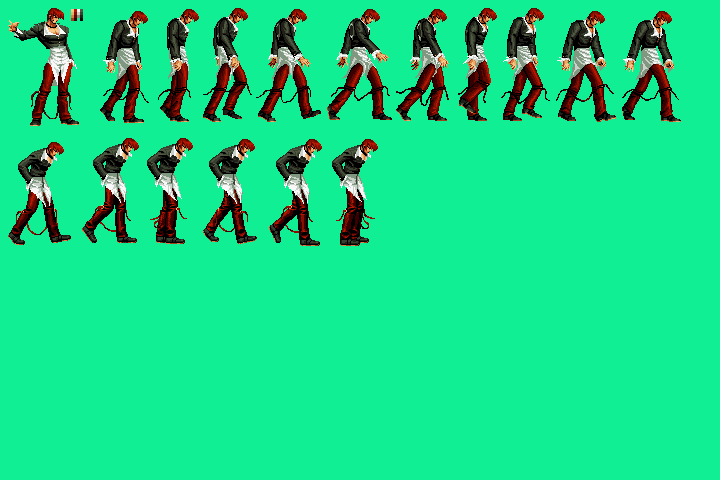 - SF4 moves for SF3 sprites (I say SF3 sprites because these tend to be the most common bases for 2D SF4 characters. Of course, if you want to use Alpha sprites or SF2 sprites, I don't see a problem with that). Diepod and FeLo_Llop: Yeah, that's exactly what I was referring to! Essentially, anything that can be done to bring new life to an old sheet that doesn't require spriting an entire sheet from scratch is more than welcome! I guess it will fit here... I am finishing a redo of Demitri's stance animation same DS style and everything. Its really the same animation, I am just making it way smoother. 24 frames vs it original 12 frames. I will post it as soon as I finish it up, Im sure someone will enjoy it. I might do more DS animation like this depending on the responses to Demitri's stance. I also plan on redoing SF3 Yun and Yangs stances too since they look stiff and poorly done. Can you make that an update of his capcom fighting evolution sprites? Since they are upgrades of his DS sprites already?